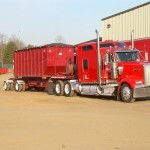 STAT, INC. offers a complete range of petroleum based and hazardous waste transportation resources. We provide services in strict accordance with the regulations of the U.S. Department of Transportation, state agencies and local authorities. STAT, INC. has a customer base that is comprised of small and large quantity waste generators from various segments of small and large quantity waste generators for various segments of industry, commerce, and government. 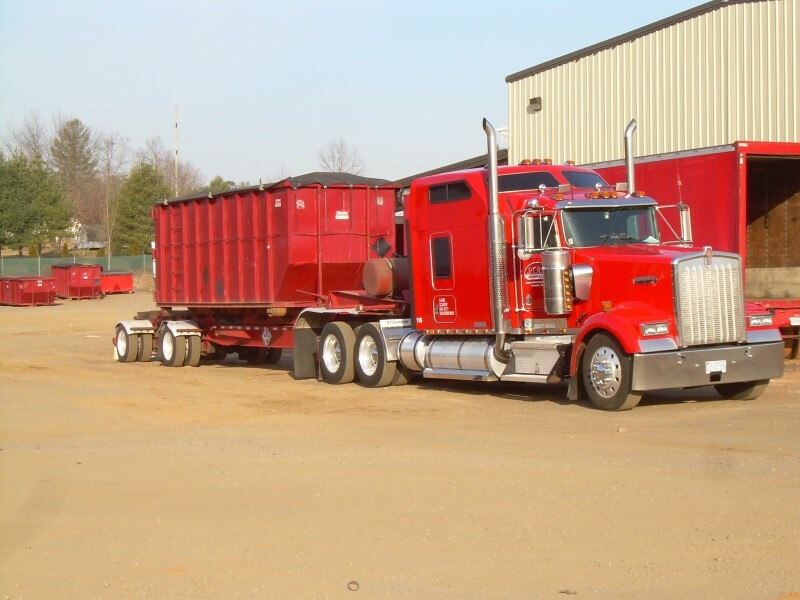 A full range of in-house capabilities allows us to successfully meet the waste transportation needs of our customers. Our professional staff provides on-site sampling and testing of waste streams, waste characterization and profiling, and the sourcing and selection of approved recycling, transfer, storage, and disposal facilities. 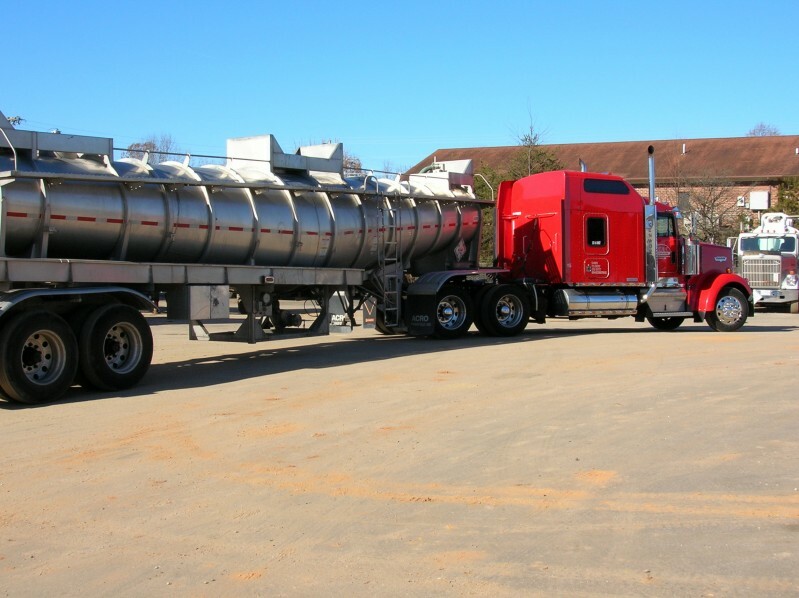 STAT, INC. utilizes highly trained personnel to operate a well-maintained fleet of vehicles. 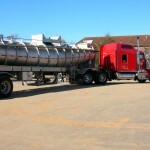 Transportation capabilities include bulk loads of liquids and contaminated soils, totes, drums and specialty containers comprised of solids, liquids, and sludge. We offer economical and environmentally sound transportation and disposal services to waste generators of solvents, acids, caustics, PCB’s, laboratory wastes, and other mixed and regulated waste streams.